...Lola Colleen Watson has built a meeting place for all of us. 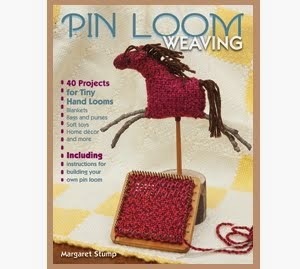 A number of weavers have mentioned that they wish they had somewhere to talk and share about pin loom weaving. 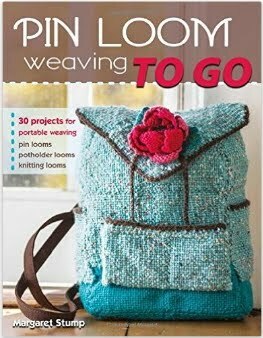 Lola Colleen Watson heard the call and has established the Pin Loom Weaving Support Group on Facebook. 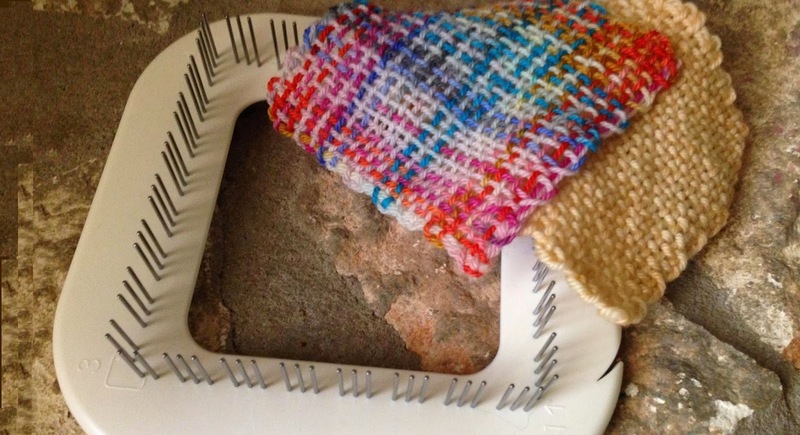 great low cost way to get a taste for weaving. If you have thoughts or questions that you would really like to share with another pin loomer, this is the place to go. Tell Lola I said "hi" and thank her from me for taking the time to give us all a place to talk.